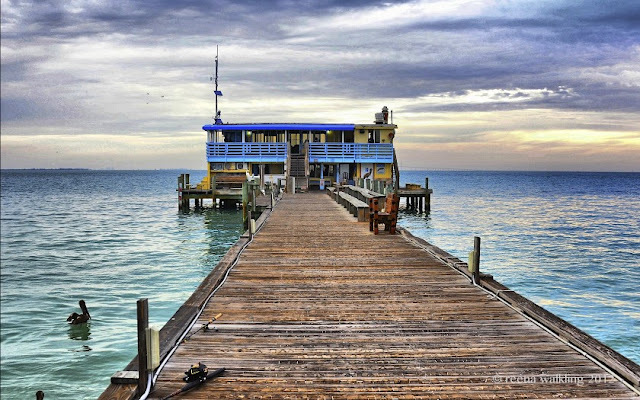 Many mornings, we have breakfast out on this pier. I have more than enough photos to share with you. That's how many I took while hanging out on the island. I should join PhotoAddicts Annonymous! Do you think there is such a thing???? Apparently they are the same. 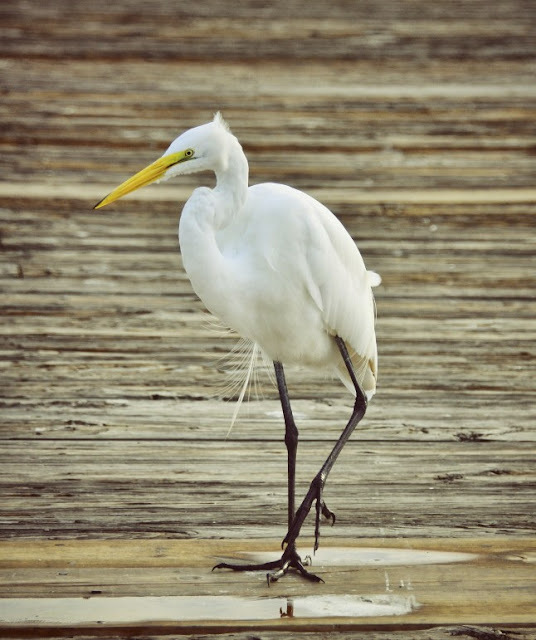 The great white egret is part of the heron family. they are beautiful and plentiful here. But hey, how about that moon last night! I took this hand held shot Friday night. Wish I would have had my tri-pod. It's nice to be back home and see all the critters in the back yard. I really wish he would hunt somewhere else! I feel the same way TWG does! These are absolutely gorgeous! 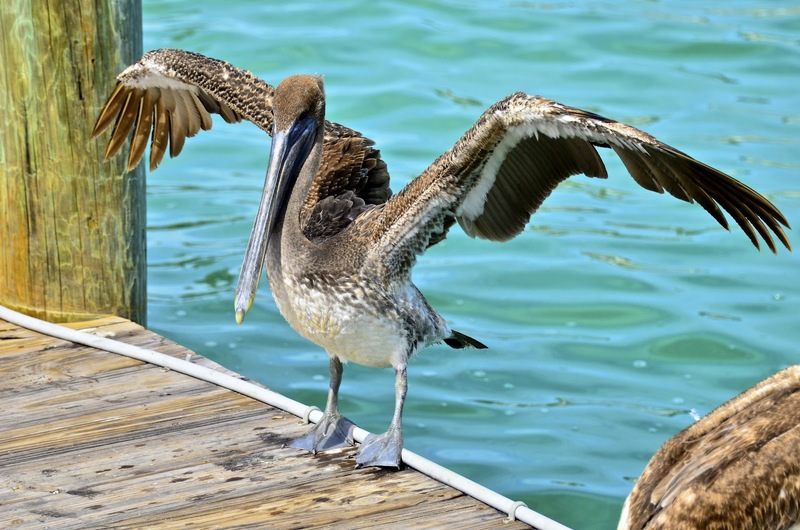 The pelicans and egrets are my favorite, but they are all awesome! And what a moon!! It was cloudy here, but maybe tonight??? Hope you have a lovely day and a wonderful week ahead, Reena! Enjoy! Oh -- and if you find out about the PhotAddicts Annonymous - please let me know!!! Go ahead and keep on shooting! They're all fabulous! Okay...you're going to have to tell me how to do a moon shot like that and handheld, no less! Pleeease tell! What were your settings and how dark was the sky? Was it full blown night or dusk? 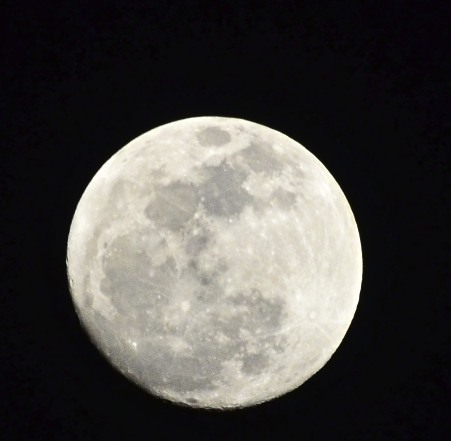 I love your photo of the moon! I got a few last night but not as spectacular as yours! Love the birds, too! They would be great enlarged, printed and framed! Enjoy your week! HI Reena, wonderful photos. It is always a treat to visit your blog and see your photos, so keep them coming all 1900 hundred of them. Awesome moon shot! Who wouldn't go a bit crazy with the camera with so many beautiful things to photograph. 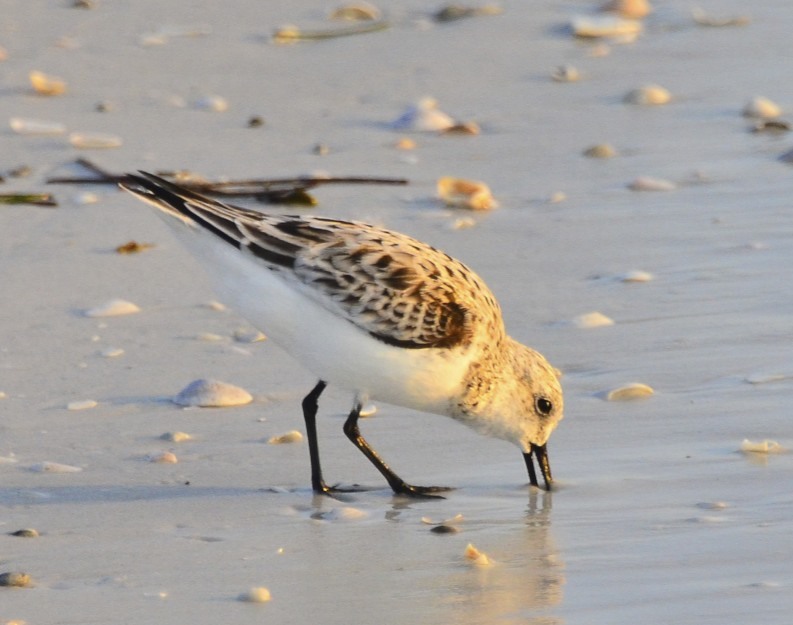 Your photos are great, of course, and the details of the birds are especially good. Nice moon, especially for hand held! And what? Only 1961 photos? Now why don't I think there's anything wrong with that? I love the feet and leg shots. You are so dang good at this! What fun it must have been. Do show more! That Moon is absolutely perfect. I can't believe you got such a great picture of it. The birds are great too! Amazing as usual. I've run out of adjectives to praise your work! Maybe I'll just start awarding stars. How's that? Oh, BTW, all the others were 4.9! I take a lot of photos. But you've got me beat. Of course you have better scenery! all of those birds are exquisite ! i love the yellow feet of that heron and the first foot shot with the trailing bird poop cracked me up ! 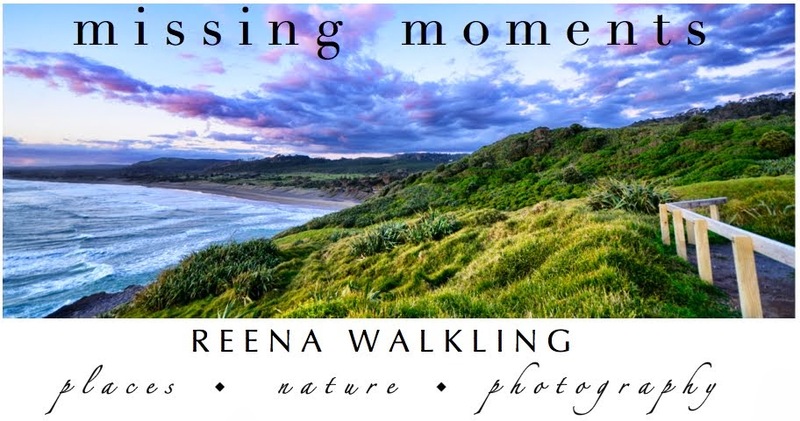 Reena, your images are always so terrific! Thanks for sharing them. 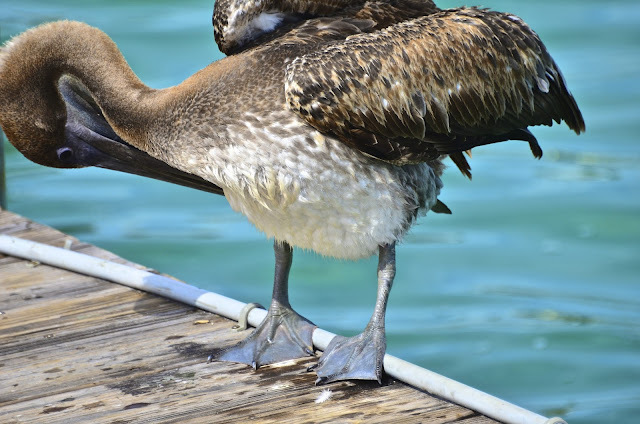 Super bird and water shots, Reena! 1961 -- where do you store all these photos? Nice moon capture too! More, more! 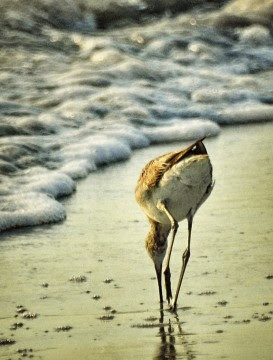 I love your Anna Maria shots! 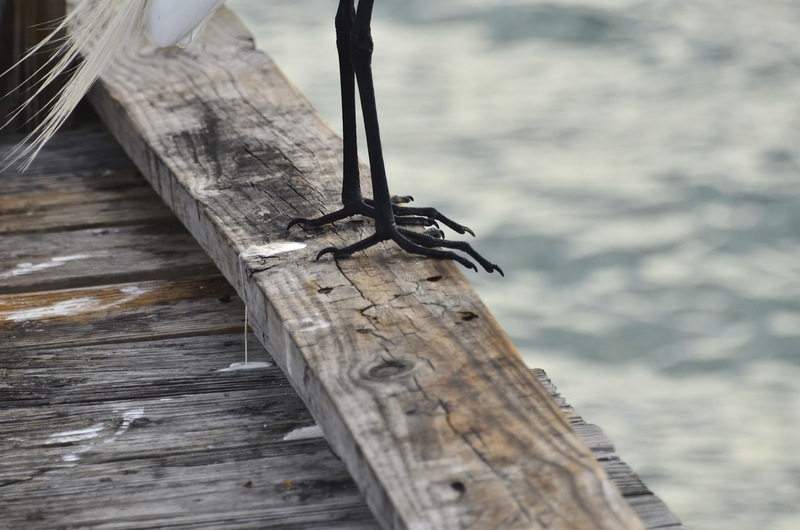 Lovely shots Reena, the Herons, Pelicans and everything else, beautiful. Don't stop being a PhotoAddict! Simply beautiful, such a great range of subjects. Go ahead, rub it in. I won't tell you how few I've taken in the last few weeks, it wouldn't amount to 61! Great collection of birds. 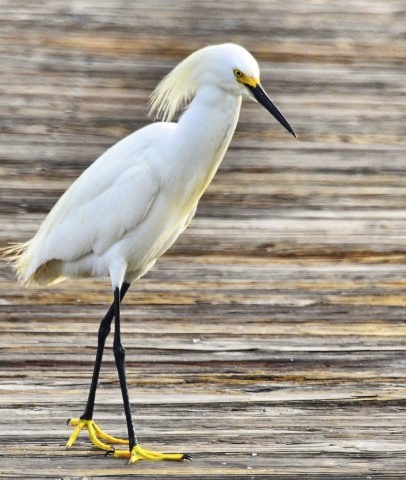 I love the yellow feet on the egret. 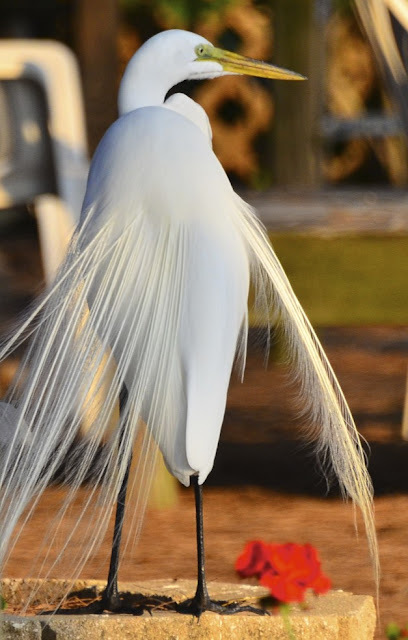 I love the egret's tail feathers. I can never get a good shot of the moon. Nice job. moon? was there a moon? One per post, then the pictures can last you for 1961 days. Great Post I love them all. I won't even tell you how many shots I took after a week in North Carolina this year . . . I get trigger happy but then when it comes to sorting through them I can't help but groan. I love the white egret/heron images, so very beautiful and like you I'm always a fan of the pelicans. Always such beautiful captures. Oh wow - I do totally understand this photo addiction. Your shots are pure magic! That's what these digital days are all about! Shoot as much as you want! I don't miss the film days at all:) Just wondering how you organize all your pics though...I am having trouble with storage these days. Need a new computer! Love every single one of your Anna Maria shots! 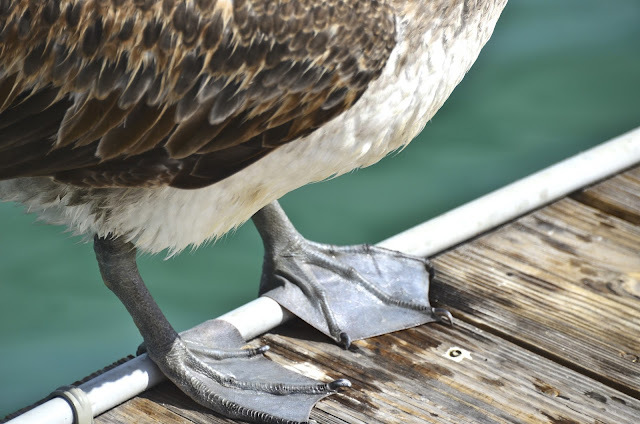 Gorgeous shots and oh I do love the yellow feet and beak. We did not see the moon here Saturday we had 2.5" of rain fall in about a 4 hour period on Sat. night. These are out of this world great Reena! Now thats alot of photo.. I took over 400 in San Francisco this weekend and my hubby couldn't believe.. Little does he know I'm an armature.. Hee Hee!! Outstanding bird shots! You really nailed the focus on the snowy and loving the plumage display on the great white! 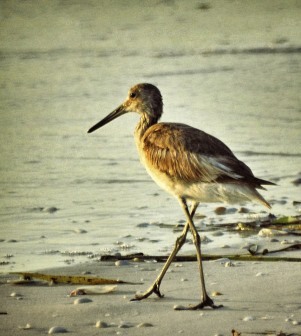 The bird photos are all detailed! So fabulous captures. I take a lot of pictures but you have me beat hands down. 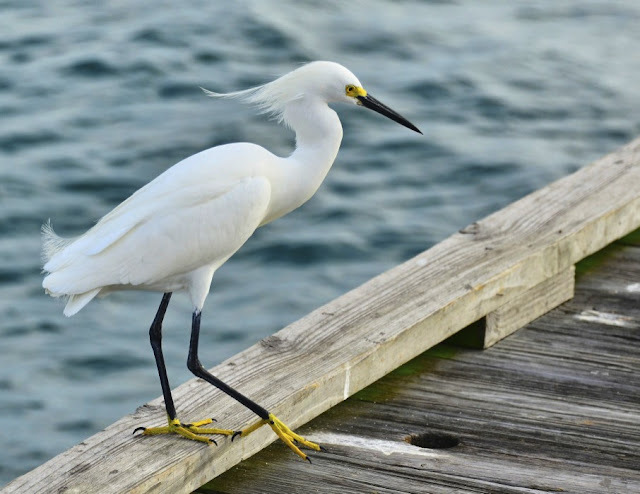 Beautiful pictures that Snowy Egret with the fancy yellow "shoes" is really something. What a splendid set of picture - I like the feet! It was cloudy for our 'super moon' - as you say, there is always next time. I can relate to taking way too many photos -- snapped over 100 last night just of the feeder birds. Oy! That is an awful lot of photos!! I love your photo of the moon, it was too cloudy to see here.